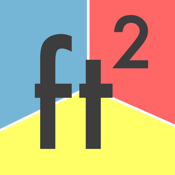 FootSquared measures distances, heights and areas. 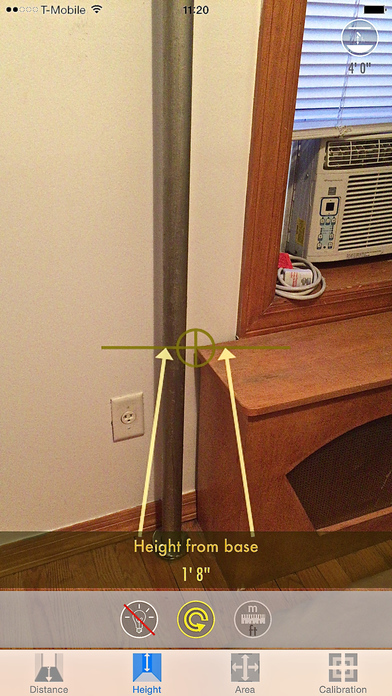 Quickly estimate the size of your crowded room right from where you are standing using FootSquared’s unique Ceiling Measure method. 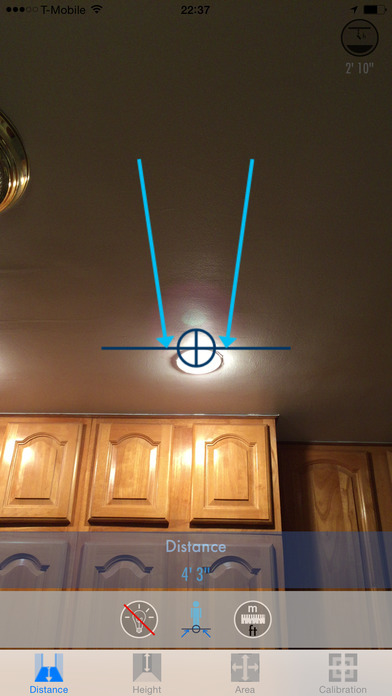 Simply tilt your iPhone and get instant results. No need to walk around with your phone. FootSquared is NOT the picture of a ruler. 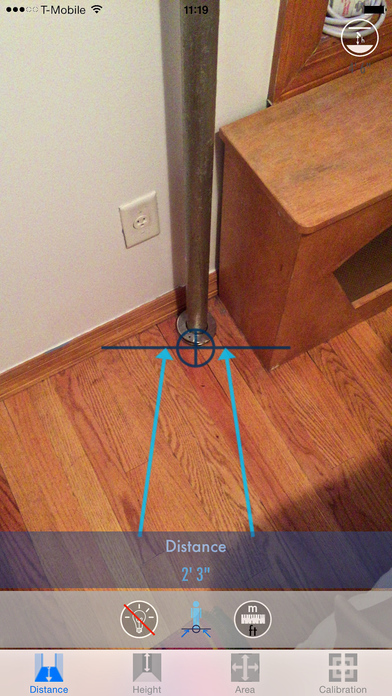 It dynamically estimates the real distances on the floor or the ceiling using the phone’s height and the angle of the phone. iPhone 4/4S users: The app runs on iPhone 4/4S but the accuracy is poorer due to hardware limitations.